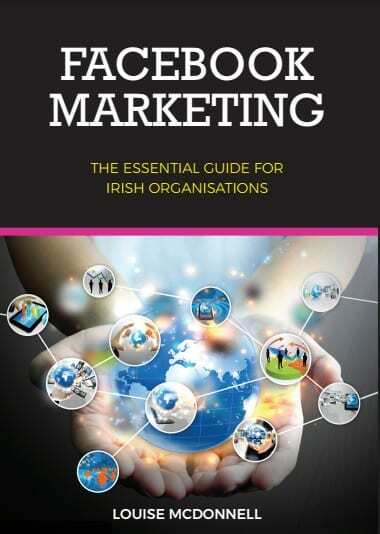 Enniscrone native, Louise McDonnell, has issued an open invitation to the launch of her first book, Facebook Marketing, the essential guide for Irish organisations in the Ballina Library at 6pm on Thursday the 9th of November. 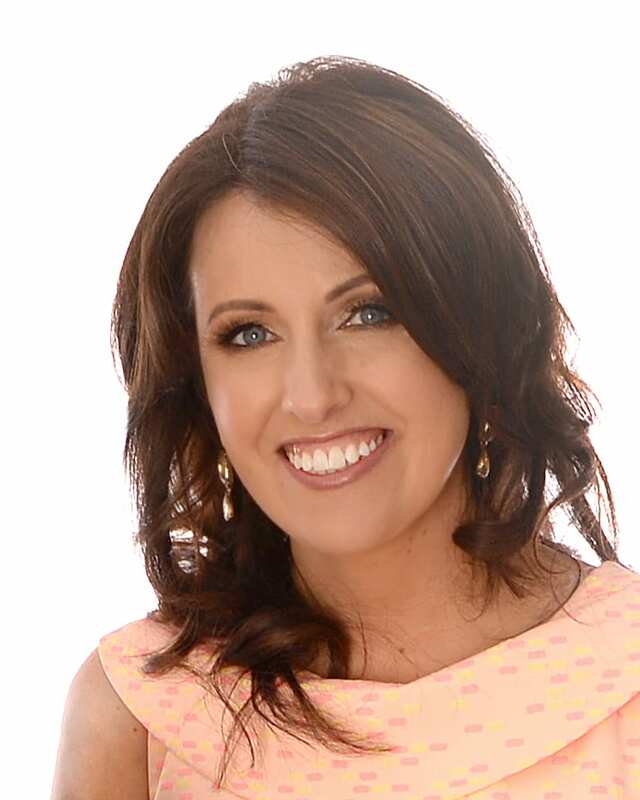 Louise is no stranger to the local business community having worked as CEO of Ballina Chamber from 2000 to 2007. Since then Louise has been working as a Digital Marketing trainer, coach and keynote speaker. Louise’s new book is the culmination of 9 years of training on the subject. “I have trained more than 2000 businesses and community groups on how to use Facebook as a marketing tool. This has provided me with a strong insight into common stumbling blocks including; getting set up properly, knowing what to post about, maximising the number of people that see posts and using Facebook Ads strategically”. “My book is a practical step by step guide packed full of examples and case studies of businesses, many from Mayo and Sligo, succeeding with Facebook. Businesses with a strategy spend time more effectively and get better results”.